This experiment is to show the conductivity of minerals in distilled water. 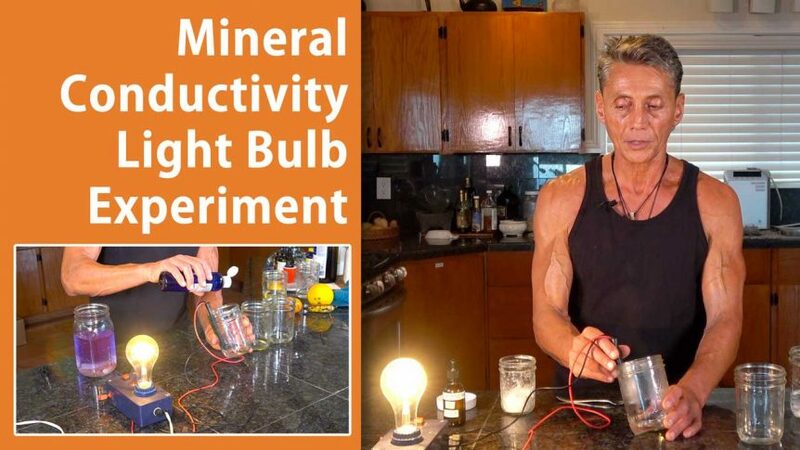 I am using a simple 100 volt electrical conductivity device that was custom made, to show the variance in conductivity in water and foods with a variance of differences in the brightness, illumination or brilliance of the light due to the ionic mineral conductivity available. 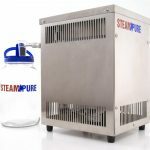 As you will see, Pure Distilled Water does not have any conductivity at all, thus proving the 110 volt electricity will not move through the distilled water. The dimmer the light bulb becomes, the less conductive the electricity is in the distilled water solution. The brighter the light bulb becomes, the more conductive the electricity is in the distilled water solution. All living organisms and non-living organisms have an electrical field. Our bio-electrical fields are regulated and generated by the conductivity of the variety of ionic minerals we hold inside our 18 gallons of salt water, which circulates inside our bodies. As we deplete our ionic minerals from our bodies we lose the ability for the body to keep up with the energy, or the bio-electrical needs for physiological regulation and regeneration of the cells. Once our conductivity is decreased, our bio-electricity is also decreased and this is the beginning of our bodies becoming demineralized and weak. 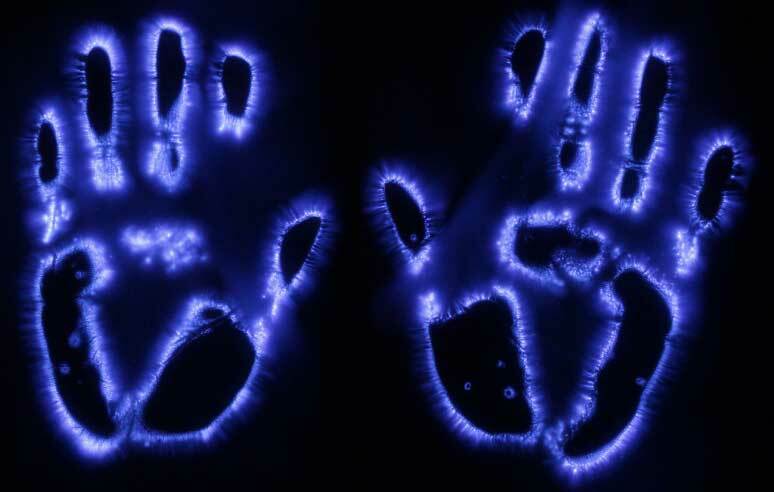 In the picture below you can see what the bioelectric field looks like in the hands, with a process called Kirlian photography. 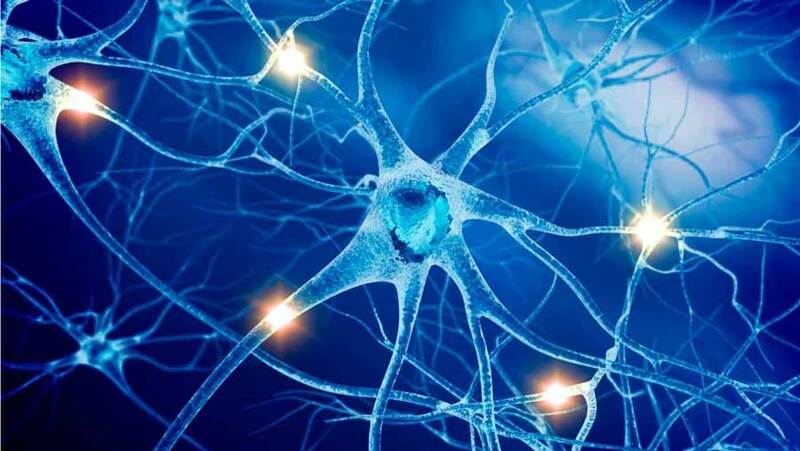 Our bodies and minds are made up of a variety of conductive minerals that give us the ability to pass bio-electricity back and forth throughout the body. The higher amount of conductive ionic minerals in our body chemistry, the easier our cellular physiology can pass bio-electricity everywhere needed to survive or thrive. Conductive Minerals Versus Non-Conductive Minerals. In order for the light bulb to light dim or bright there must be “Ionic Minerals” in the solution to let the electricity flow across the water, and give electricity to the light bulb. 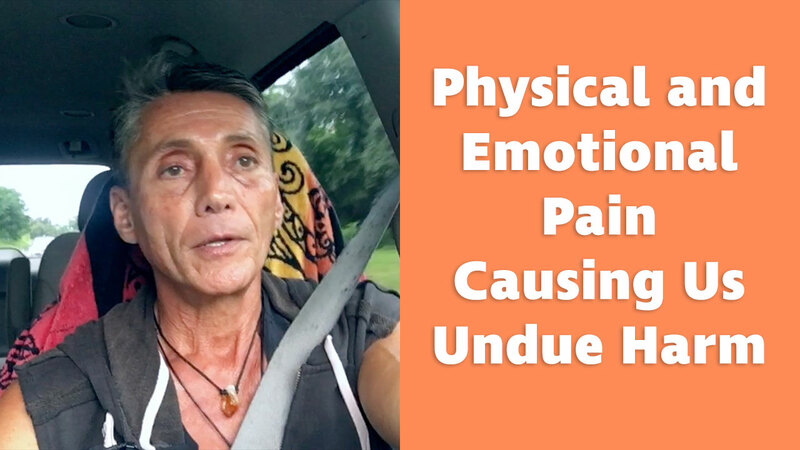 This necessary and vital reaction is how the body transports electricity over the entire body to function. Pure Distilled Water by itself will not light up the light bulb at all. This simply means that there is not any ionic mineral conductivity present since there are not any ions to transport the electricity across the water. Pure Distilled Water (000 ppm parts per million) is just plain H20 (2 hydrogens and 1 oxygen). 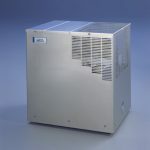 Distilled water has a non-existent conductivity to electricity without the ionic minerals included in the solution. If the water has a small amount of ionic minerals in the water the light will come on very slowly and very dim, or if we test a piece of fruit or vegetable we can see the amount of ionic minerals in the plants being tested by the amount of brightness, or not. I have done a lot of testing over the years of a variety of plants that were grown organically and plants that have been grown commercially. When the light shines bright it means the ion concentration is directly related to the conductivity of the water. The more ionic minerals in the solution (just like in the body) the more the electricity travel through the water, thus “Shining The Light” either dim or bright. The Importance Of Ionic Minerals In The Nervous System. Experts estimate 90 percent of Americans suffer from mineral imbalance and deficiency. Every cell in the body relies on tiny little single particles called “Ionic Minerals”. Ions are made up of a single particle, but colloids are 2 or more particles together. The body can only use ions optimally for electrical or nervous system transport. These super tiny singular ions are made up of a variety of highly conductive trace ionic minerals and salts, that conduct and generate billions of tiny electrical impulses, generated by every cell in the body, and every second of the day. 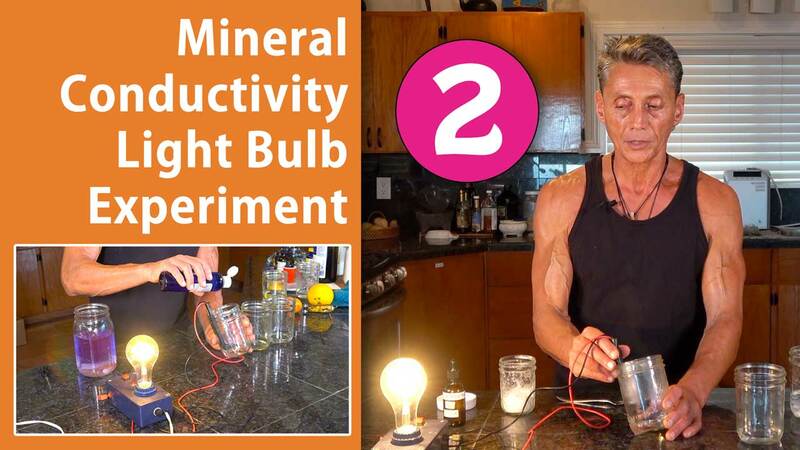 Our muscles, brain and all of the bodily organs and cells cannot function without these highly conductive minerals running the bioelectricity fields within us all. 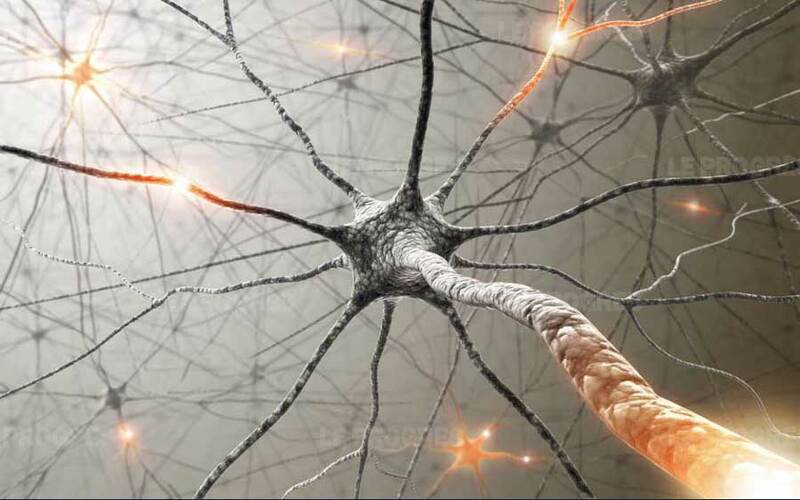 These pictures are nerve cells transmitting bio-electricity throughout the nervous system. 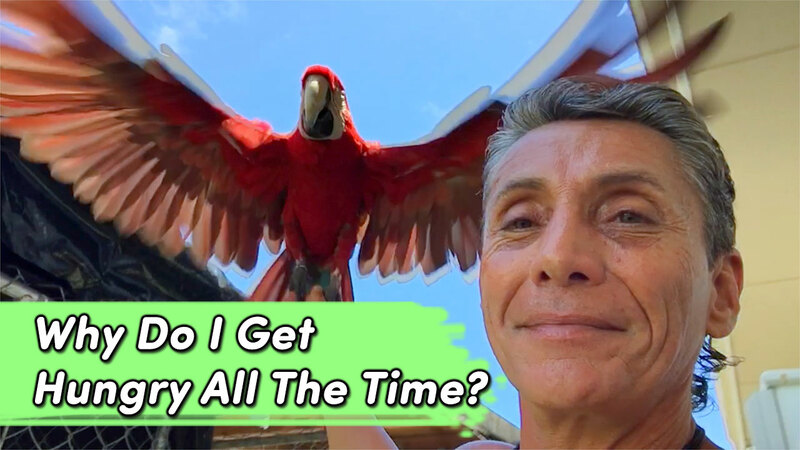 Personally, I take approximately 60-80 drops of ionic Magnesium Trace Minerals – and about 1-2 tsps of sole salt throughout the day added to my distilled water and meals that I have everyday. Many factors cause mineral deficiencies and imbalances which, over time, will lead to a variety of physiological dysfunctions. Stress – Lack of Sleep: Depletes a variety of minerals from the body. 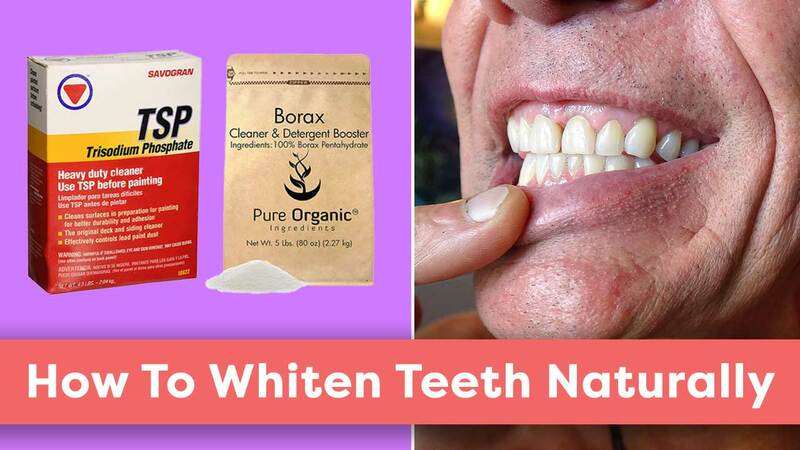 Toxic Heavy Metals and Synthetic Chemicals: Reduce absorption of minerals plugging and accumulating in the body. Fatigue, Loss of Sleep, Wireless Technology, EMF’s, Cell Phones and Towers. Impurities in Drinking Water: I personally only use distilled water that I make with a distiller. I then add the Ionic Magnesium Concentrate to the ultra clean distilled water. Recreational Drugs, Synthetic Medications, Birth Control Pills, Vaccines, Stimulants, etc: Are usually all toxic to the body and cause mineral imbalances. Ingesting Non-Digestible Rocks for Mineral Supplements: Most people are taking mineral supplements that they cannot digest or may not even need. If the minerals are not ionic the body has to dissolve and break the minerals down to ions with a pH of 2 in the stomach to make the tiny rocks turn into ionic minerals, in order to make them usable. GMO’s, Conventionally Grown Food, Chlorine and Fluoride in your water supplies and Unhealthy Lifestyle Habits. Excessive Sweating, Saunas and Intense Exercise. 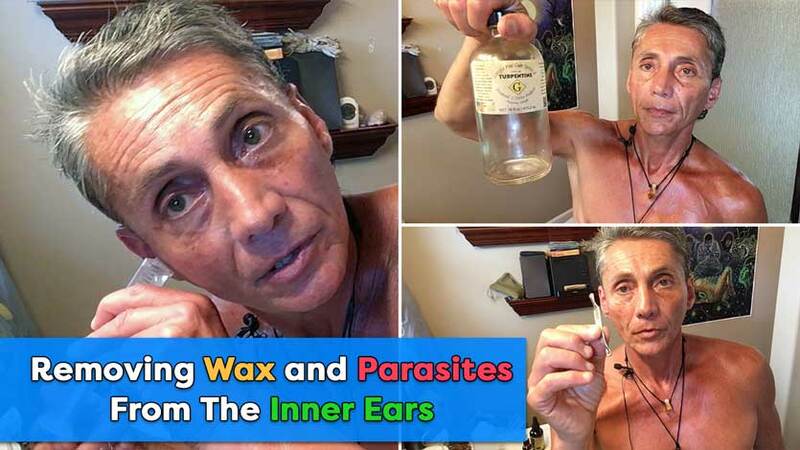 Parasites: These insidious creatures will steal a lot of the foods we eat, and clog up a lot of the nutritional pathways for our absorption of these essential ionic minerals. Parasites also defecate in our bodies and cause us to lose our electrical potentials from the toxicity of their feces and excrement. 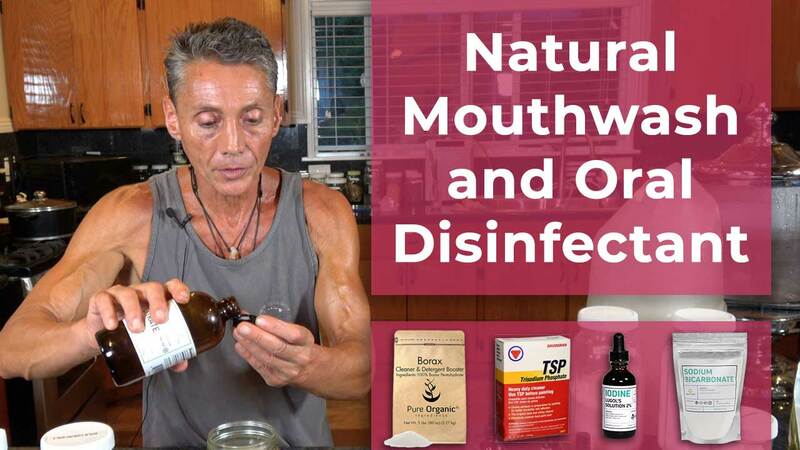 Mineral Deficiencies: result in the body accumulating toxic metals, plastics and petro-chemicals in food, water and air. Ionic Minerals Are The Spark Of All Life. If our body and mind are the like the dim light in this experiment, we will in a short period of time all get weak, tired and finally sick with a named disease from the doctors. The brighter or more brilliant the light is in our bodies the more biologically conductive our cells can be to all of our internal innate cellular physiology. The Moral Of The Story With Conductivity of Minerals. Conductivity in biology is everything to both the body and mind for their optimal daily functioning, regenerative repair and increased cognitive abilities in all areas of structure and function in all biological organisms. We must either have a diet that is full of a variety of clean ionic minerals and salts everyday, or add daily a concentrated form of Ionic Magnesium Concentrate and clean sea salt to supplement the body’s needs. Most of the commercially and conventionally grown foods we eat or drink, are severely lacking in a number of nutrients and minerals. So, this is one of the reasons why I supplement daily with a variety of ionic minerals that give me super conductivity, especially since I am very active and use my body and mind for peak performance. How Many Ionic Minerals And Salt Do I Consume Daily? I supplement daily with 60-80 drops of Ionic Magnesium Concentrate in my variety of distilled water and liquids, such as my “Breakfast Tea” “Liquids of Vitality” drinks. 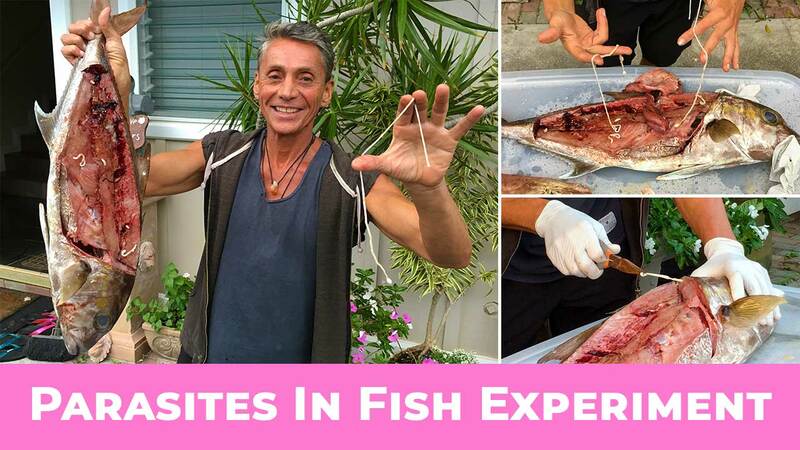 I also use 1-2 Tbsp of “Liquid Sole Salt” in my meals daily. If you do get loose stools from the ionic minerals, decrease the amount of minerals and work your way up slowly until you have regular bowel movements again. 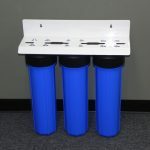 Ionic minerals will also help people who have constipation or hard stools. 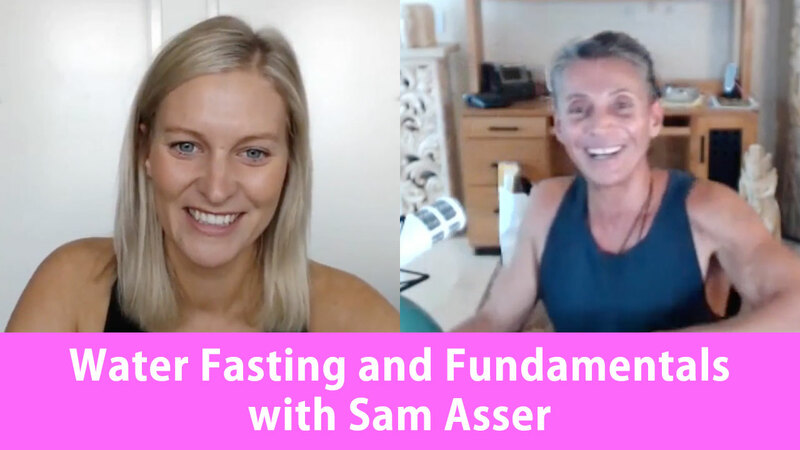 Recommended Courses and Categories: How To Make Super Mineralized Sole Salt, Superfood Breakfast Teas of Vitality, Liquids of Vitality, Water, Skin Cleaning, Detoxification and Rejuvenation and Ferments. Part 2 is an older archived video that goes into more details discussed in Part 1.